iii. 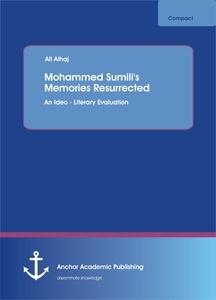 Symbols and images in 'Memories Resurrected''. potential or actual communication of one personality with another. to evoke a variety of feelings and emotions, for example, the pen. novella. However, the values attached to many symbols are not constant. ''Memories Resurrected'' are perhaps the mosque which stands for piety. highly evocative and their meanings keep on expanding. however, the story acquires compactness and becomes absorbing . organized by Mr. Sumaili into obvious sections. 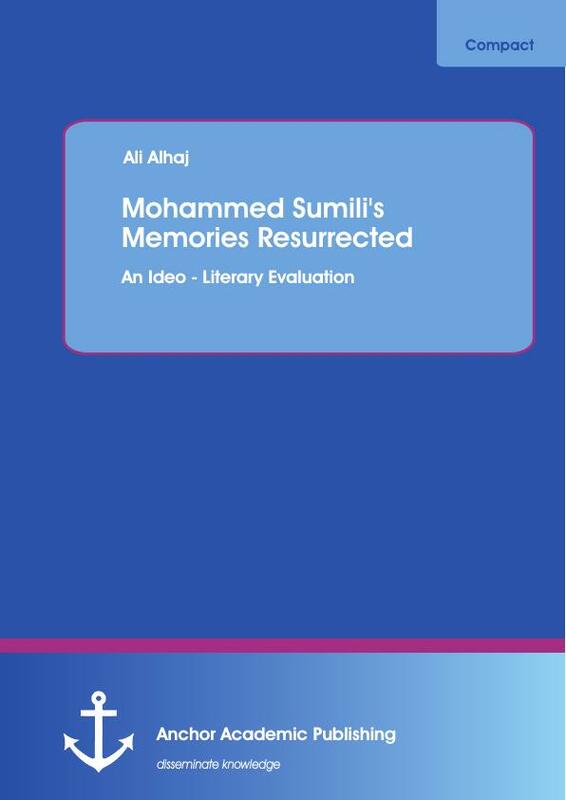 It is clear that Sumaili's Memories Resurrected has a peculiar structure. Lane'', which contributes accurately to expose the theme of the novella. The new title stands for the great insight of the narrator himself. Bently, Walter. (2002)The English Novel. London: Longman York Press. British female Novel Tradition. New York: Garland.